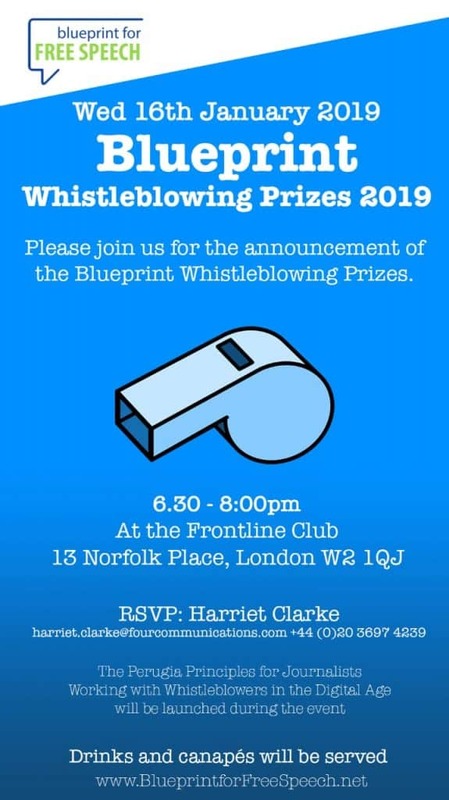 Pilatus Bank whistleblower Maria Efimova is being honoured tonight by Australian-based free speech organisation ‘Blueprint for Free Speech’. Past awardees include Chelsea Manning who spent 7 years in prison for revealing war crimes perpetrated by the US military, John Kiriakou who uncovered the use of torture by the US intelligence community, Raj Mattu who uncovered dangers to patients in overcrowded British hospitals, Ari Danikas who revealed extra-judicial killings perpetrated by South African law enforcement, Howard Shaw who suffered discrimination after revealing corruption in British police and Visnja Marilovic who unveiled financial wrongdoing in the Bosnian public company she worked for. Blueprint for Free Speech is an Australia-based, internationally focused not-for-profit concentrating on research into ‘freedoms’ law. Maria Efimova revealed corruption and money laundering at Pilatus Bank, the Maltese bank she worked in. 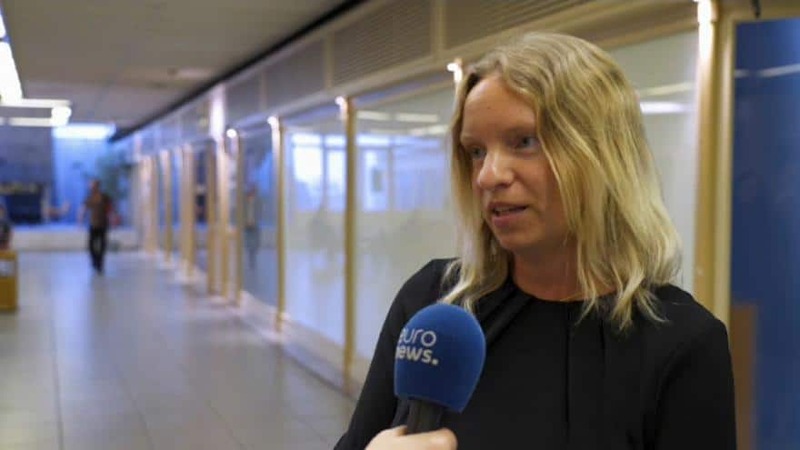 Her courage in revealing the truth about the bank she worked in led to the European Central Bank closing down Pilatus Bank, and its owner — a personal friend of Malta’s Prime Minister Joseph Muscat — is awaiting trial for bank fraud in the United States. She was selected for the award by an expert jury that included Lady Sue Woodford-Hollick a former investigative journalist who led organisations such as Free Expression and Index on Censorship; Mark Davis five-time awardee of the Walkley Award for his work for Australian TV shows Foreign Correspondent, Four Corners and Dateline; and Suelette Dreyfus Australian journalist writing for The Herald Sun, The Sydney Morning Herald and the UK’s The Guardian and The Independent. The award was presented at journalist’s London club The Frontline Club but Maria Efimova could not be present for the award ceremony as despite two Greek court orders to prevent her extradition to Malta an international arrest warrant on her name issued by the Maltese authorities still prevents her from travelling. She sent instead the following message which was also read out at the Vigil for Truth and Justice organised tonight in Valletta by Repubblika and Occupy Justice and this website. I would like to express my sincere appreciation and gratitude to the Blueprint Judging Panel. I am truly honoured to receive a Special Recognition Award from an organisation fighting for a world free of corruption, institutional wrongdoing and the oppression of whistleblowers. Whistleblowers are people who are not afraid to speak out. They are people that stand for their principles and beliefs. In the absence of a well-established international legislative practice to protect and support those shedding light on hidden illegal actions, whistleblowers find courage believing in equality of all the people before the law. However, the task of fighting alone may turn into mission impossible. Therefore, support from organisations such as Blueprint becomes of paramount importance. 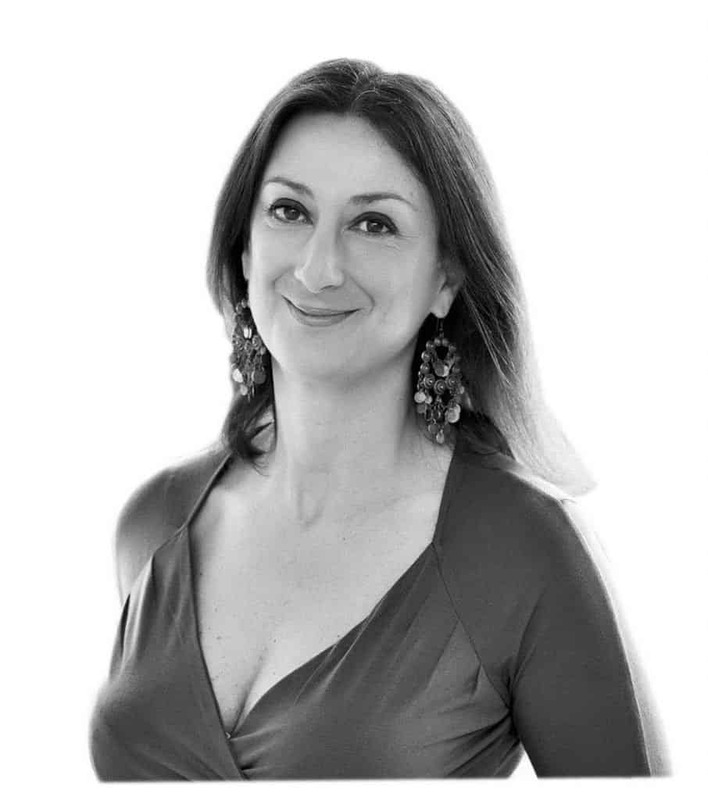 I would like to dedicate my award to a person who helped me to reveal important information to the public, who became my voice, or rather, my pen – Daphne Caruana Galizia – great journalist, talented investigator, intelligent and a very thoughtful person. God rest her soul and bring those responsible for her assassination to justice. I express my deep gratitude to Greece – a beautiful country whose justice has spared me from great danger, perhaps, from death. Many thanks to my homeland, Russia, which taught me to never give up, believe in myself and stick a sense of humour even in the most difficult situation. Members of Occupy Justice, Civil Society Network, il-Kenniesa and Awturi, Maltese non-governmental organisations. I wish there would be more brave, honest and reliable people like you in this world. Together we are strong. Together we are power and we won’t stop fighting against iniquity and impunity.